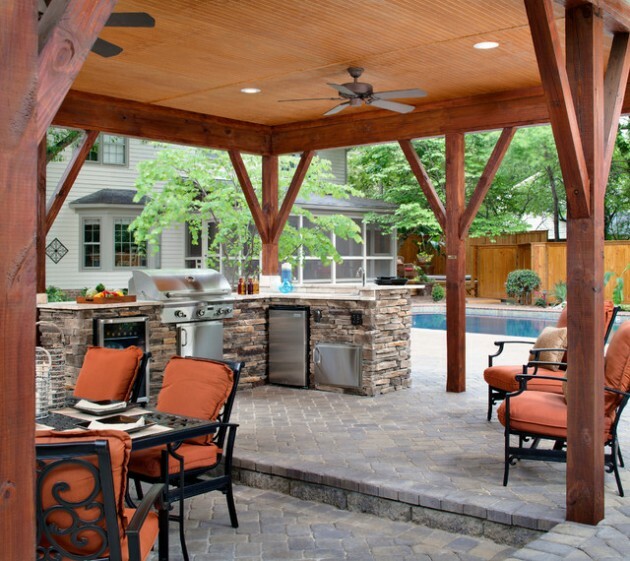 These hot summer days are perfect for making one more outdoor room for everyday entertainment. 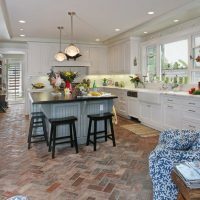 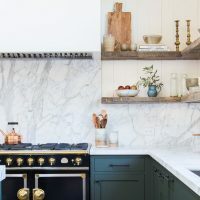 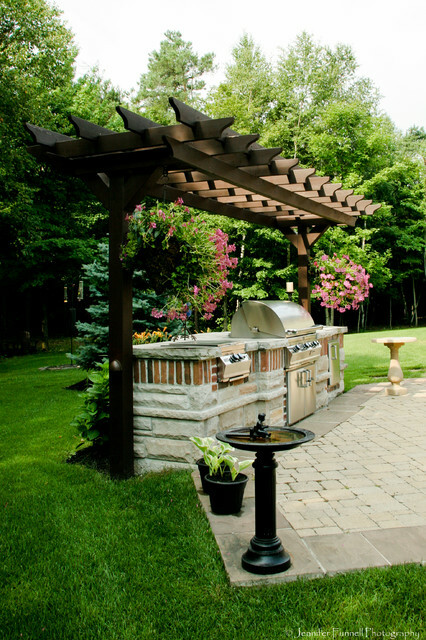 Actually, if you want to make great place where you can spend the hot summer days, and in the same time this place to be functional, you need to make outdoor kitchen. 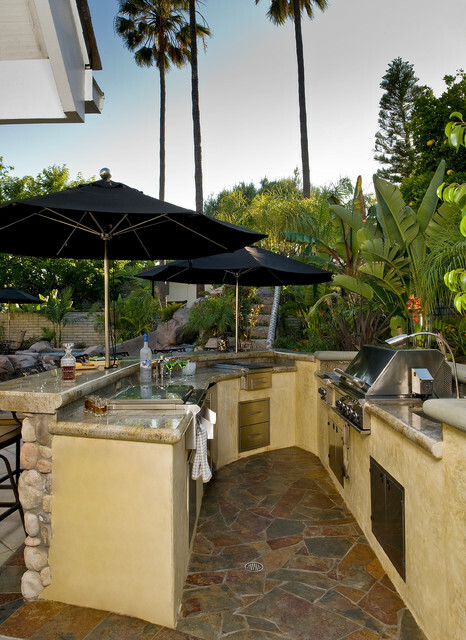 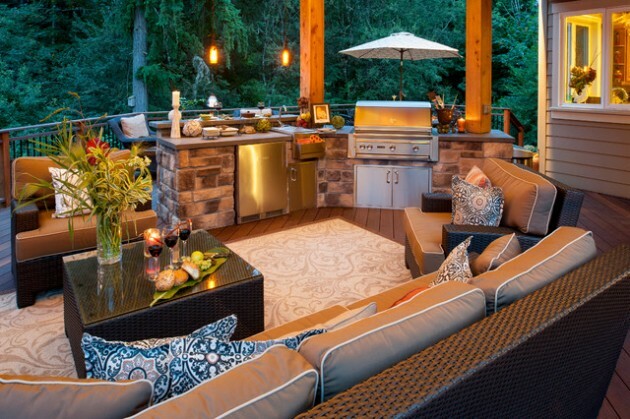 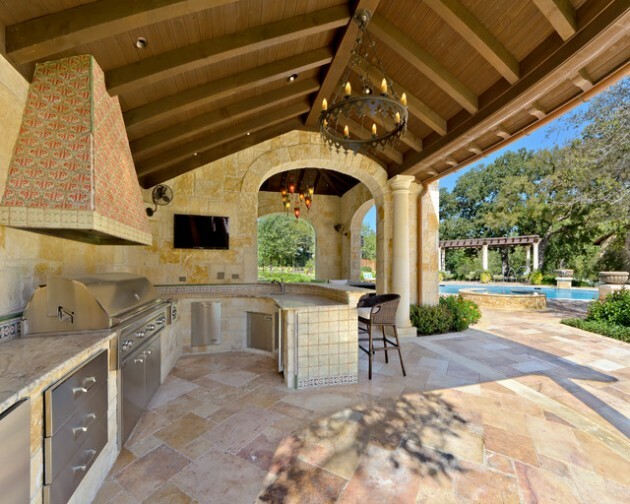 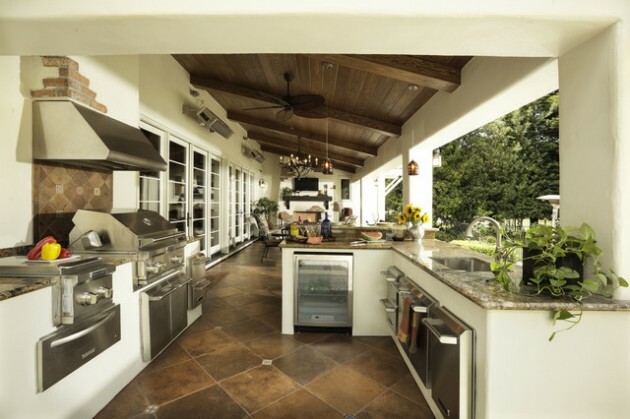 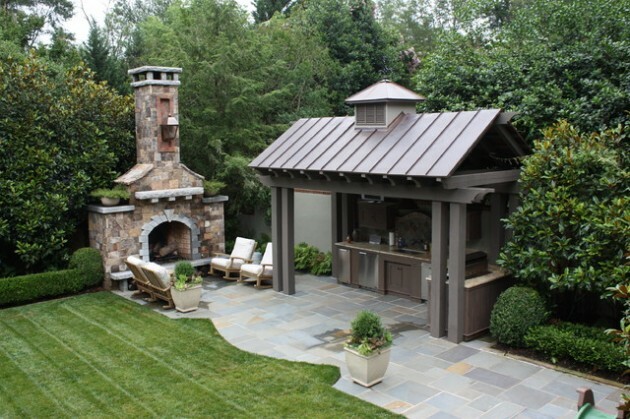 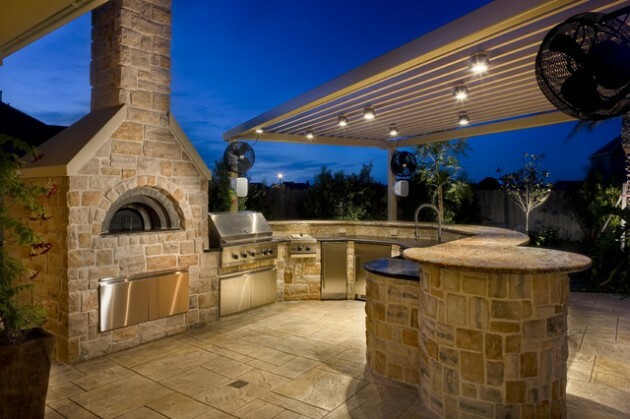 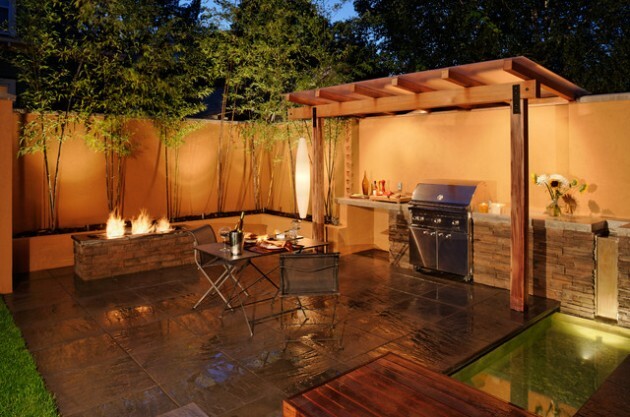 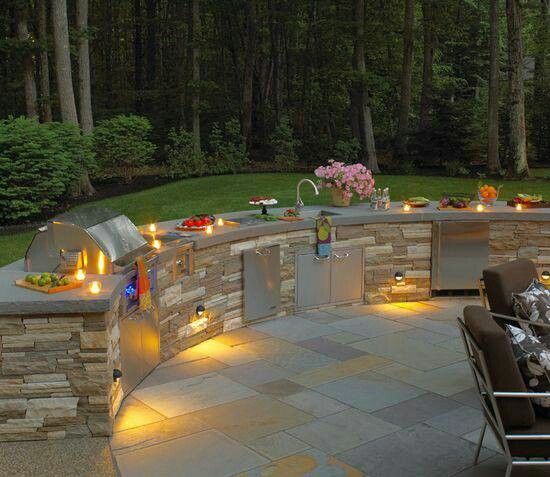 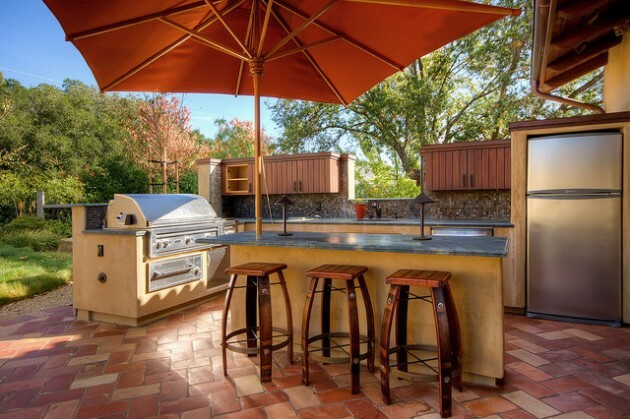 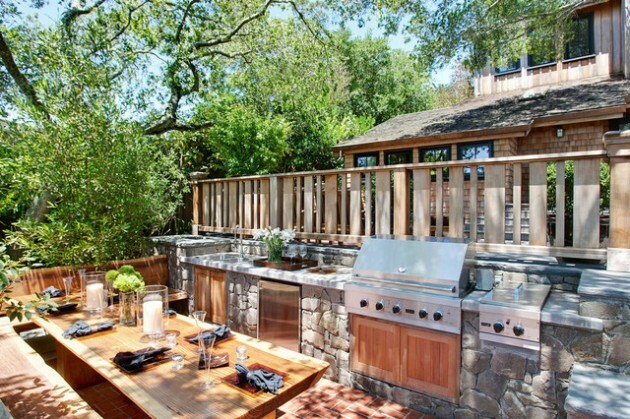 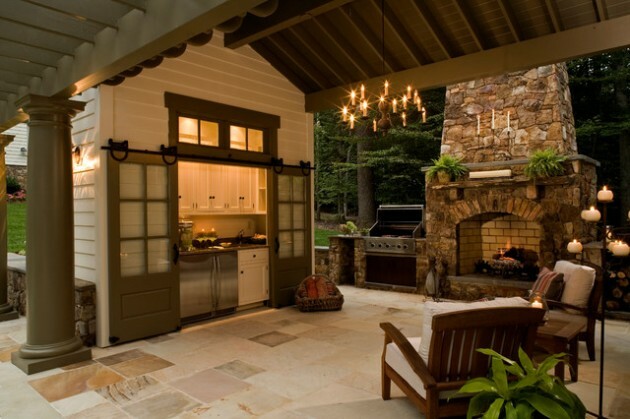 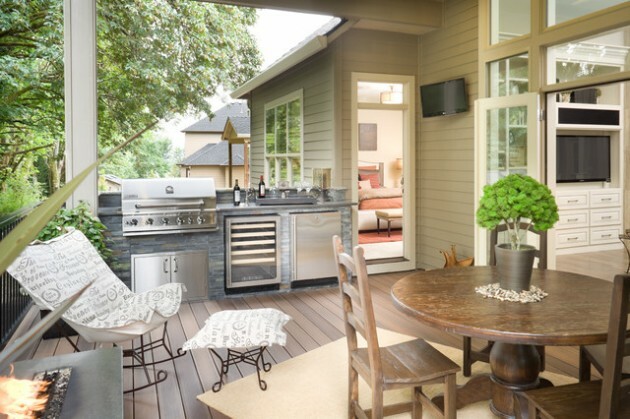 Making a outdoor kitchen in your backyard focuses on fun as much as function. 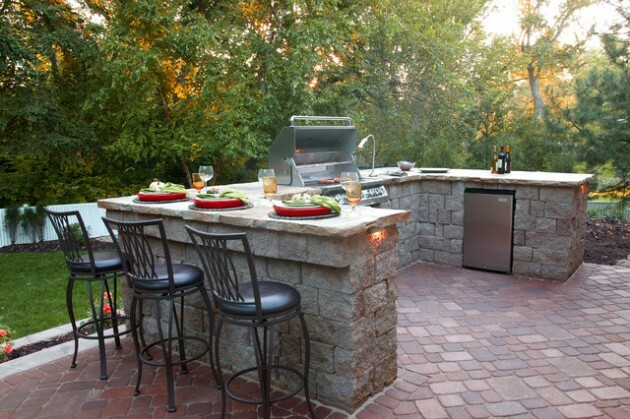 When the weather affords that, you can enjoy your own backyard making BBQ, dinner, or making lunch for your friends and family. 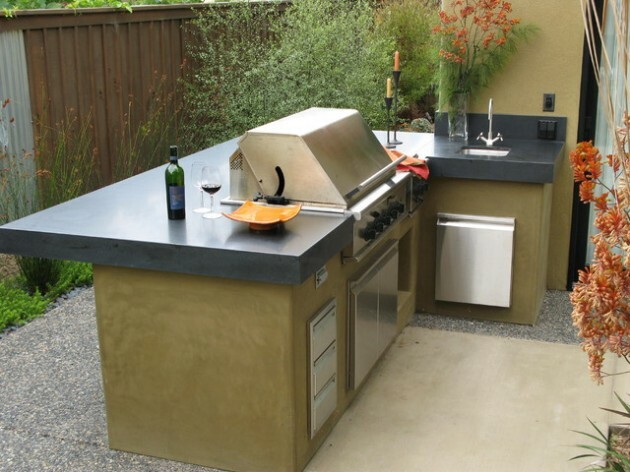 There are plenty of creative ideas how to make great outdoor kitchen, which will be practical in the same time.You can make outdoor kitchen in any style. 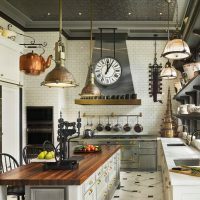 We made this collection, just to help you to get inspired!